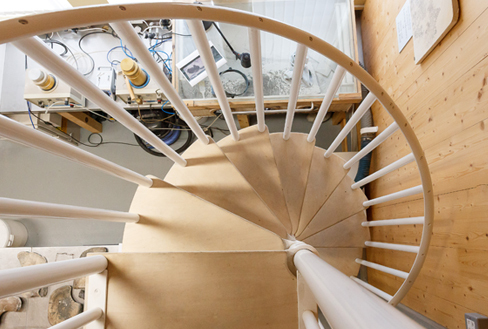 Using only the finest materials, we have been designing and manufacturing bespoke spiral stairs, straight staircases and balconies for over a quarter of a century; all crafted beautifully here in the UK to suit you, your home and your lifestyle. 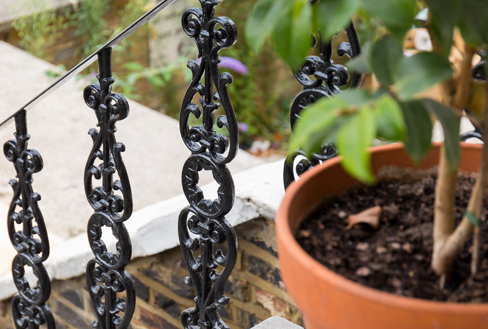 We also supply a wide range of made to measure ancillary products, including gates, railings and cast iron gratings, balusters and engineered castings. Our range of spiral stairs perfectly complement any type of building or environment. 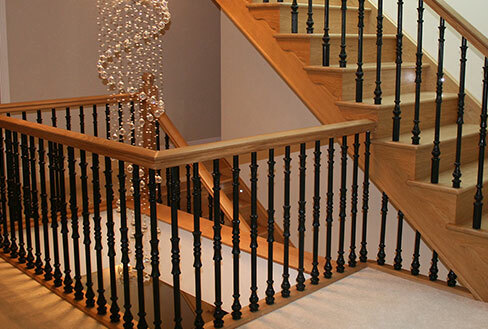 We can design and produce the perfect straight staircase for you, whether it’s a traditional Victorian cast, a splendid staircase in wood or even a combination or kited option. Our aluminium and steel balconies are all made here in the UK to your requirements. 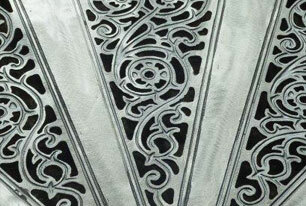 We are extremely proud of our non-ferrous foundry in Staffordshire which over the last 50 years has established a fine reputation for quality and reliable cast aluminium castings not only in our industry but within the car and aerospace manufacturing, engineering and pottery industries around the country. 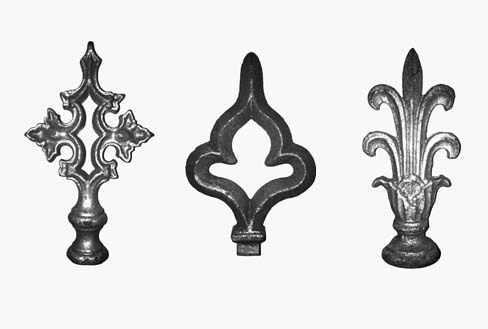 We offer thousands of premium quality cast iron products for online order including railing heads and panels, spindles and gratings. 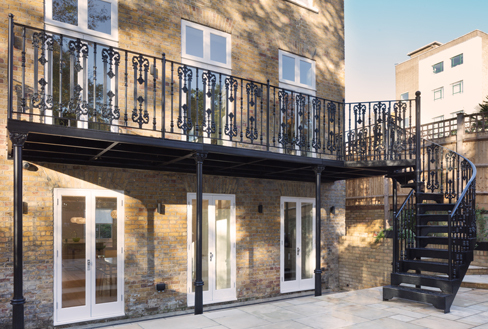 We offer a broad range of bespoke, made to measure, steel, wrought and cast iron railings, gates and Juliette Balconies all individually fabricated in the UK to individual customer specifications. We have our own foundry, and as one of the very few cast stair manufacturers to have achieved the CE mark, you can be assured of the quality of our products. As a family run business, you can also rely on our friendly and expert service, whether you are in London, elsewhere in the country or overseas. Read more about our story, visit our virtual show room, or simply browse our product range online. We look forward to taking your call.